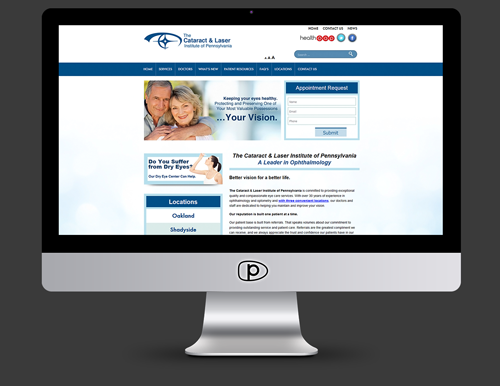 The Cataract and Laser Institute of Pennsylvania contacted Pacer because their site was out of date, non-compatible with most web browsers, and didn’t properly display all of their locations and services. The leadership team wanted a site that was clean, efficient and accurate. Pacer was able to create a new site that put more focus on the services performed at the institute, properly displaying them throughout the site. This also dramatically increased the SEO value of the site. Pacer also implemented WordPress as a CMS, allowing the staff at the Cataract and Laser Institute to update the site ensuring that the content stays fresh and relevant.